November 15, 2017 – Scientists have long known that solar-energized particles trapped around the planet are sometimes scattered into Earth’s upper atmosphere where they can contribute to beautiful auroral displays. Yet for decades, no one has known exactly what is responsible for hurling these energetic electrons on their way. Recently, two spacecraft found themselves at just the right places at the right time to witness first hand both the impulsive electron loss and its cause. Late on January 20, 2016, the Van Allen Probes observed chorus waves from its lofty vantage point and immediately after, FIREBIRD II saw microbursts. 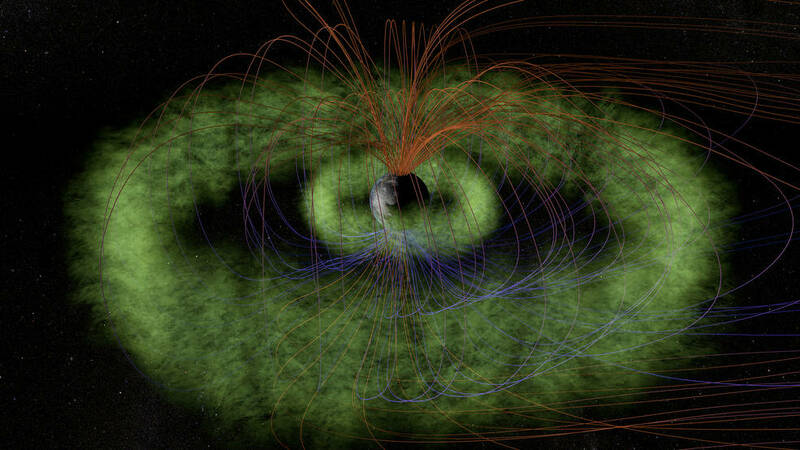 The new results confirm that the chorus waves play an important role in controlling the loss of energetic electrons — one extra piece of the puzzle to understand how high-energy electrons are hurled so violently from the radiation belts. This information can additionally help further improve space weather predictions. ← What Causes The “Seasons” In Space Weather?